The real estate agent forms are filled by the client who requires services of a real estate agent to buy or sell property on his or her behalf. Such a form requires authorization of the client and agent as well as two witnesses. 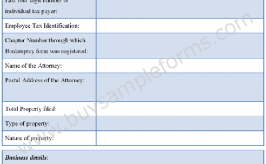 Various other types of real estate forms include real estate release form and real estate referral form. 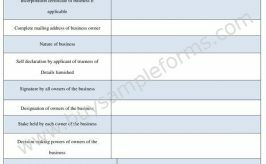 The real estate release form is required while terminating the contract. Such a form needs to be prepared by the agent at the request of the client who desires to cancel the contract. Real estate referral forms are needed when a real estate agent is not proving services to the client and instead they refer that client to another agent or broker who will service their needs. You can download sample Real Estate Agent templates available online for download. These templates are either in MS Word or Editable PDF format.